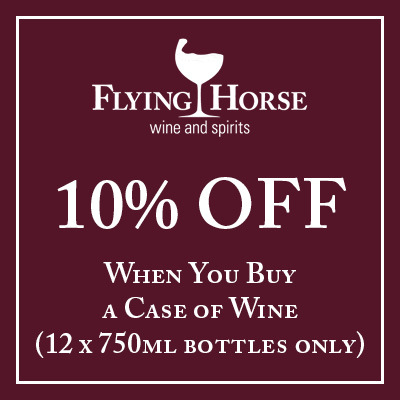 We’ve put together a list of our 12 top selling wines here at Flying Horse Wine and Spirits. 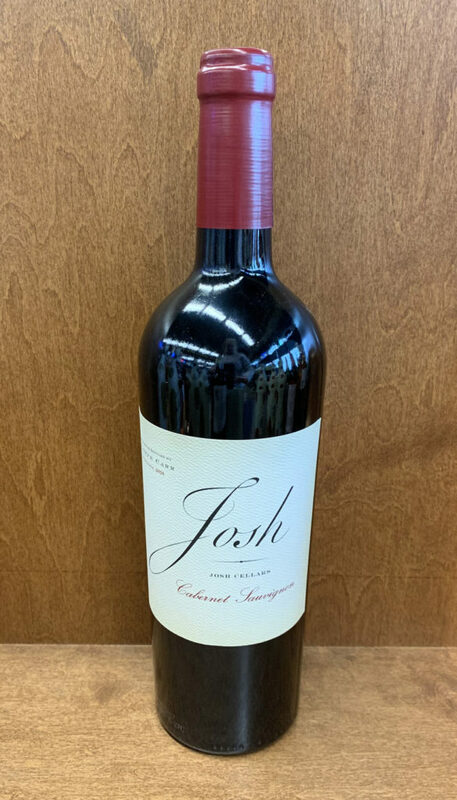 Everyone has their own unique tastes and favorites when it comes to wine, but this a list of popular wines in our liquor store if you’re looking to try something new. These wines are customer approved and are all flavorful wines under $30. This complex, but approachable chardonnay is fruit-forward with aromas of pineapple, mango and papaya. 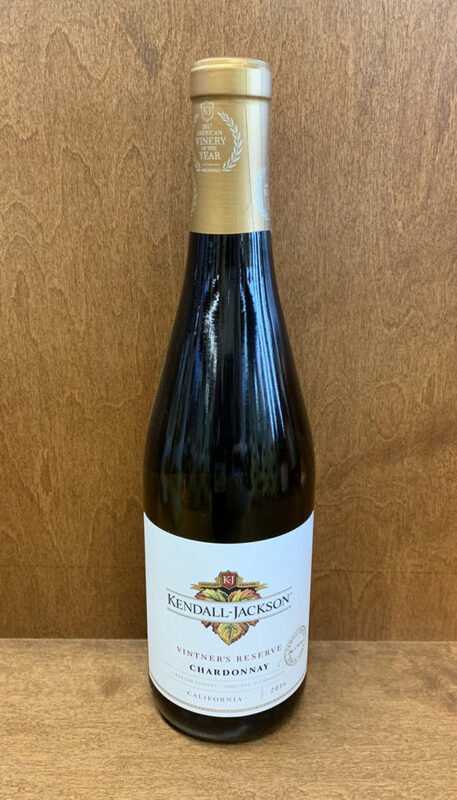 Also, it’s made at the Kendall-Jackson Winery which uses 100% renewable energy. 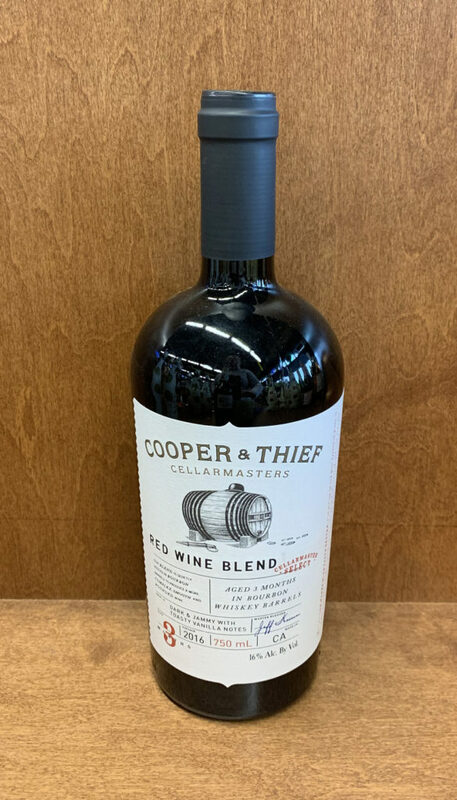 Cooper & Thief create this unique wine by finishing it off in bourbon barrels for 3 months, which adds some warming aromas. The blended dark red wine is rich and has a long, lingering taste with its velvety tannins. 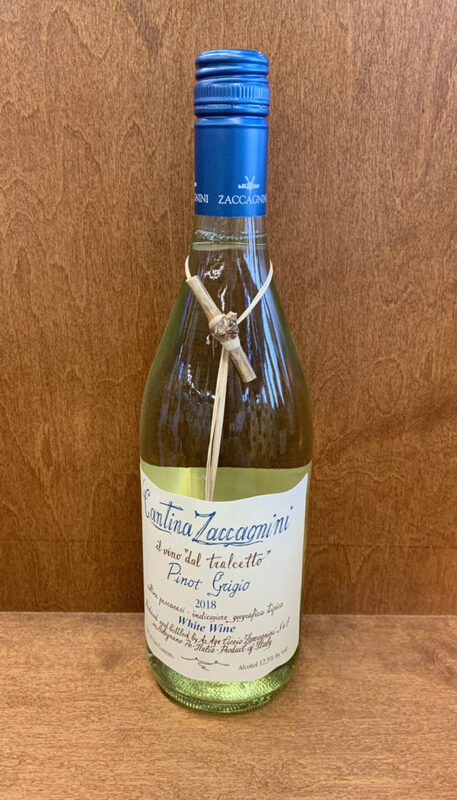 Cantina Zaccagnini wine bottles come with a small, dry piece of a grape vine, which is why people often call this pinot grigio “stick wine.” It has a very delicate bouquet, elegant flavor and is well-balanced. 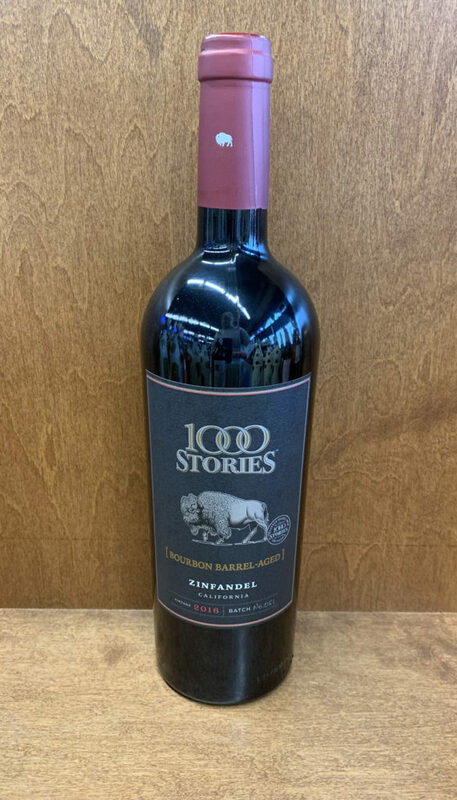 This well-loved cab-sauv will treat your mouth to flavors or blackberry, hazelnut, cinnamon and a little vanilla. It can easily be paired with well-season meats and extra chocolaty desserts. 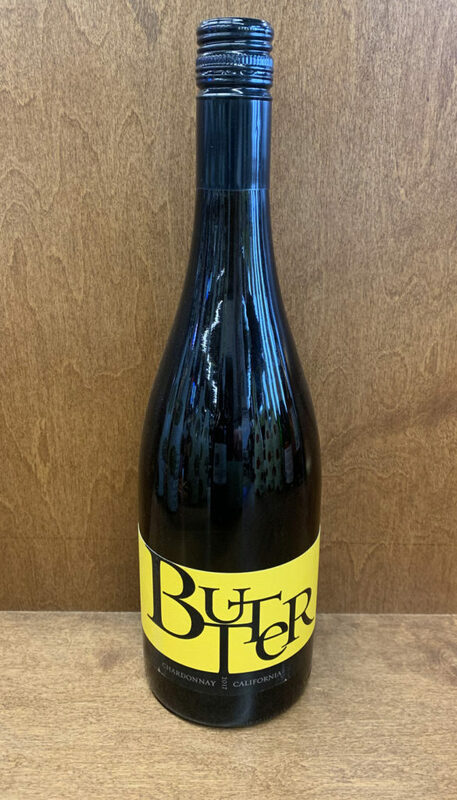 This pinot noir pairs well with the rich meats such as pepper crusted prime rib, a sautéed salmon or even curried mussels. 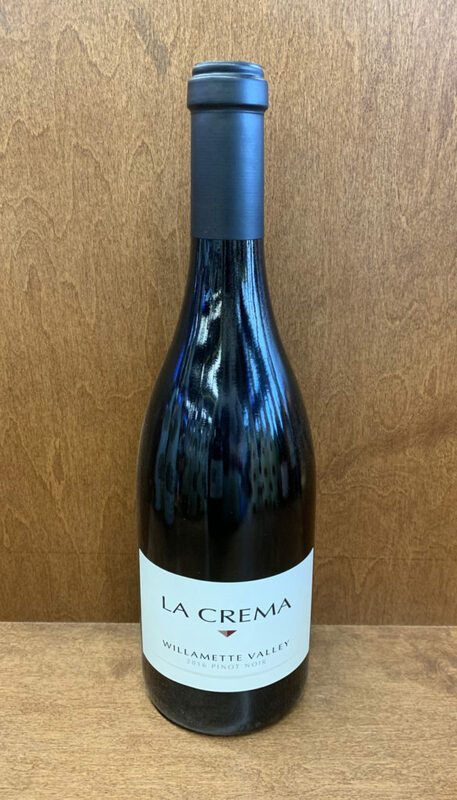 While drinking the La Crema Williamettte, you’ll taste its juicy acidity and some allspice and cedar, complemented by boysenberry, cherry, cocoa and earthy notes. 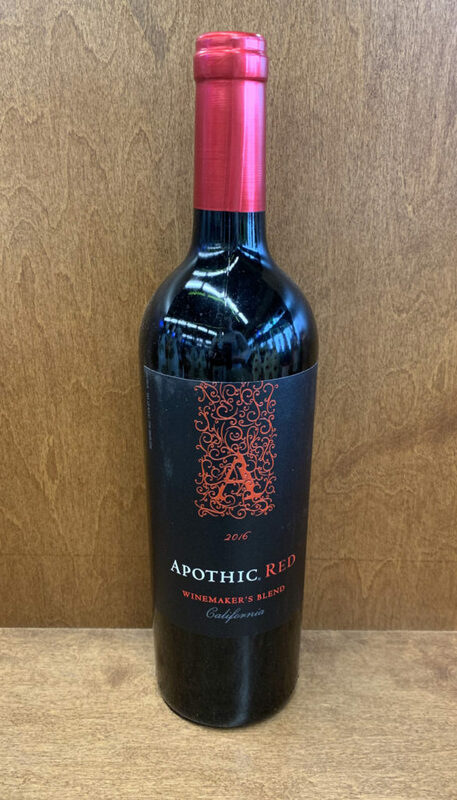 Deep purple in color, this wine will treat your mouth to red fruit, black pepper and dried herbs. It’s first aged in wine barrels, and then moved to bourbon barrels which adds in a charred vanilla flavor. 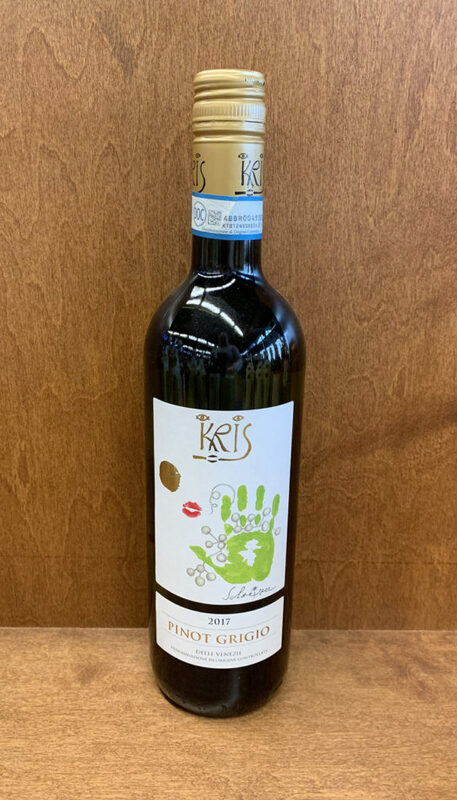 KRIS Pinot Grigio, a refreshing, clean wine, brings a taste of tangerine, apricots and almonds and ends with some orange blossom and honey. With aromas of citrus, honey and white flowers and gold in color, this is our most loved prosecco. It’s made from grapes in the Trevigiana zone of Italy. 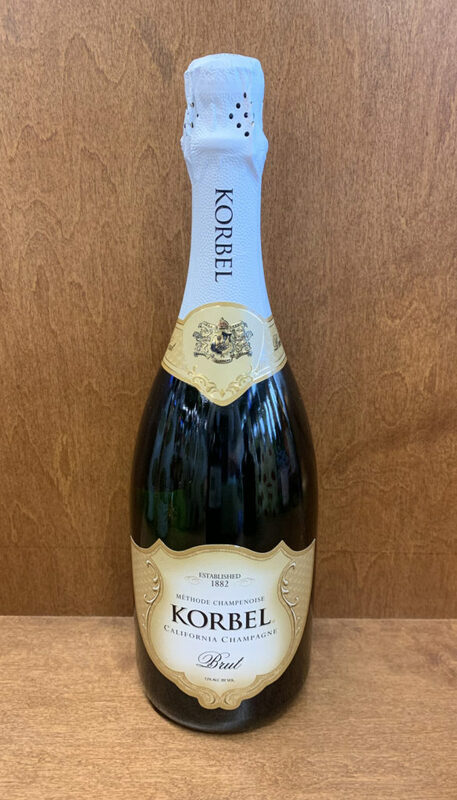 Korbel Champagne is very well liked and a common go-to for celebrations. It has a medium-dry finish and citrus, cinnamon aromas as well as flavors of lime, vanilla and a little strawberry. Like all fancy occasions, it pairs well with caviar. 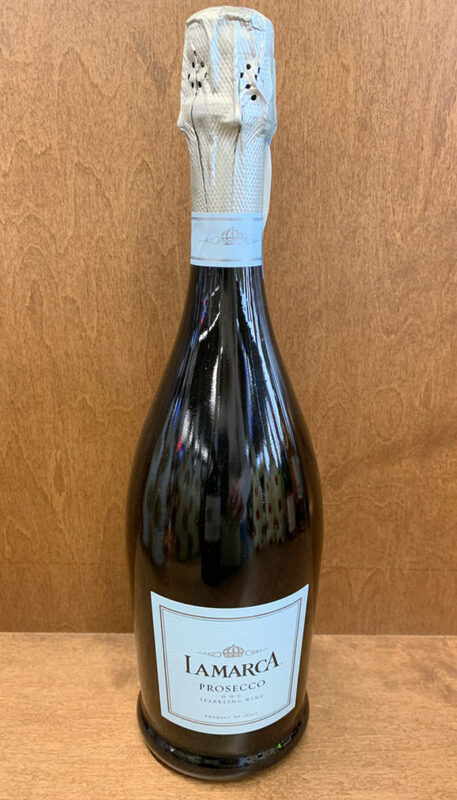 This chardonnay is said to simply “melt in your mouth.” It’s fermented cold to its creamy state and aged in oak barrels. Your mouth will experience lemon and stone fruit and linger with vanilla. 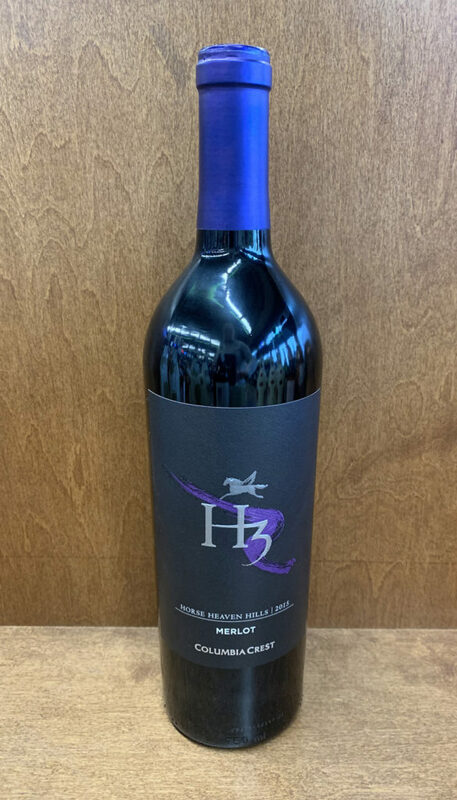 The H3 in the title refers to the Horse Heaven Hills, a region in Washington where Columbia Crest winery began in 1983. This popular merlot brings a kick of spice and blackberry with a balance of cocoa flavors. Are any of these also your personal favorites or go to wines? Maybe you’re enjoying a glass right now while reading! Do you know exactly where you’re headed when you enter the liquor store, or do you like to browse and see what speaks to you? Please feel free to share this list and like us on Facebook and Instagram. We’d love to see you pop in to our liquor store! You can find us on North Gate Boulevard and Highway 83 in Colorado Springs. Stop by and take a look around our great selection of wines, spirits and craft beer.